An eyebrow-raising photo posted by the Modesto-area CHP on its Facebook page raised some questions and fueled a lot of corny comments. 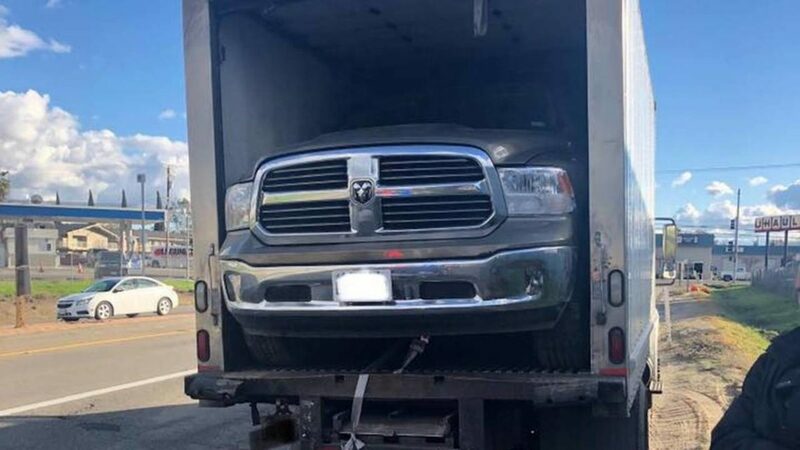 Facebook followers asked: How did the driver get it in there? Why? How did he then get out?